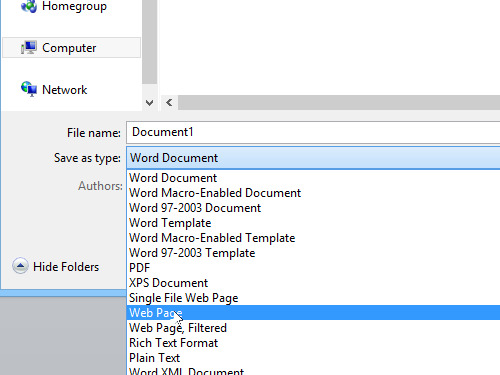 In this video tutorial we will show you how to save Word file as HTML. In order to save a Word file as HTML you must open a Word document. Go to the “File” tab and choose “Save As” option. 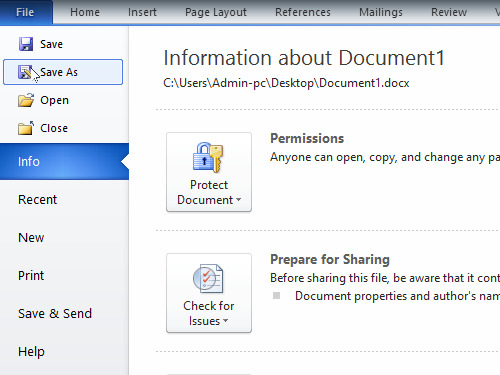 In the appeared window select the “Web page” option from the drop-down menu of the “Save as type” dialog and press “Save” button. Your Word document has been successfully saved as HTML. You can open this document in the Internet Explorer or another browser.